Update: Beta keys are not needed anymore. DOTA has been released! Beta testers from the Philippines, rejoice! 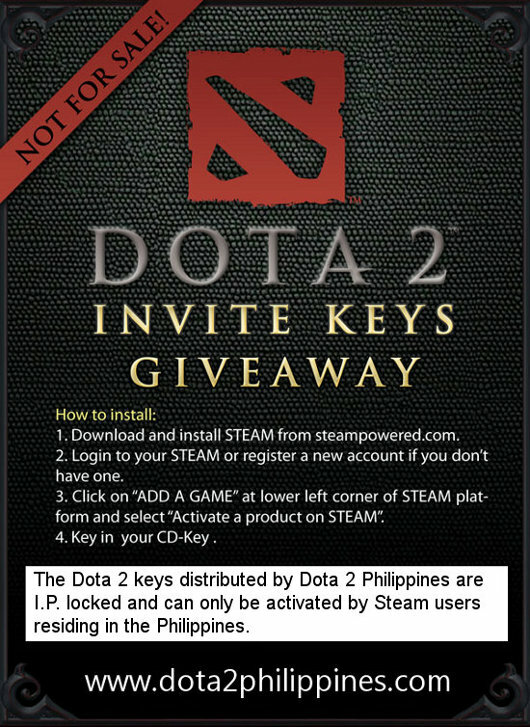 Dota 2 invites for Filipino DotA users are not needed anymore because of the official release. 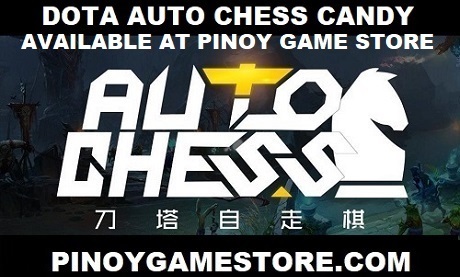 This is to help all Filipinos switch from the old version of DotA to Valve's Dota 2.